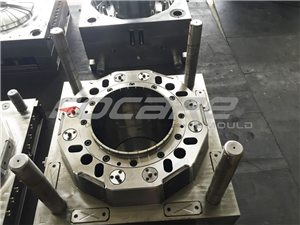 Focare Mould is an experienced supplier for Pipe Fitting molds. 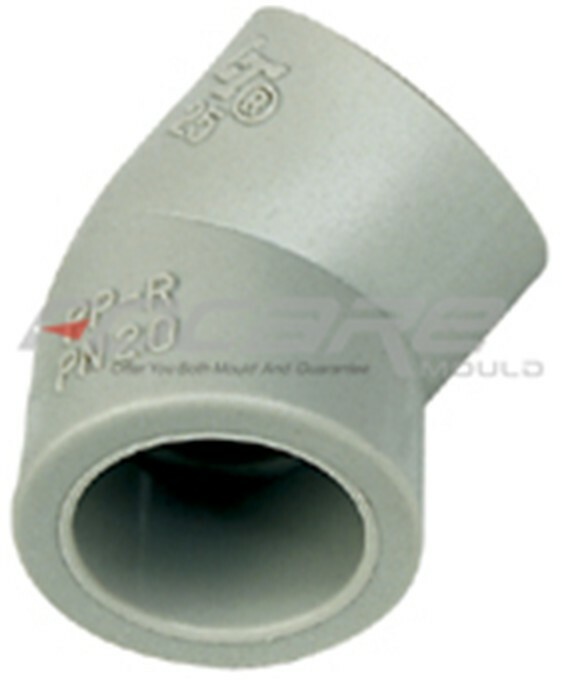 We offer quality PVC molds, UPVC drainage fitting molds, CPVC mold for high pressure fittings and water supplying. 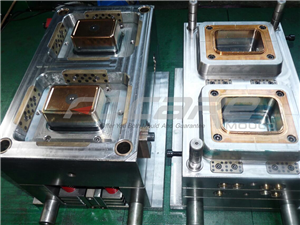 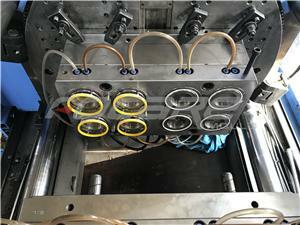 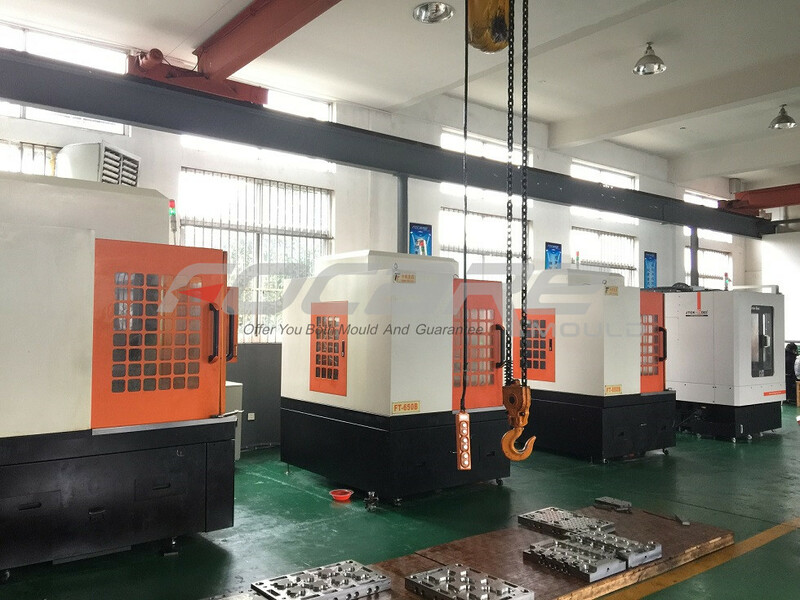 Focare Mould is skilled in unscrewing ejection demolding and collapsible core system. 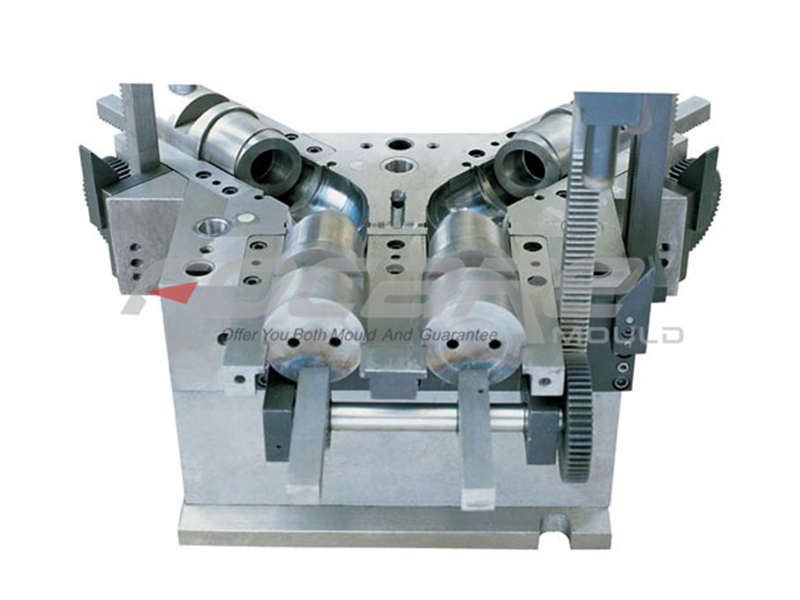 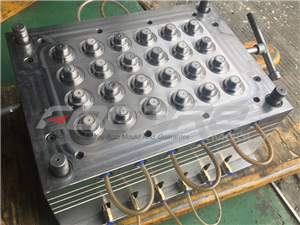 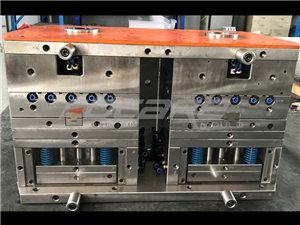 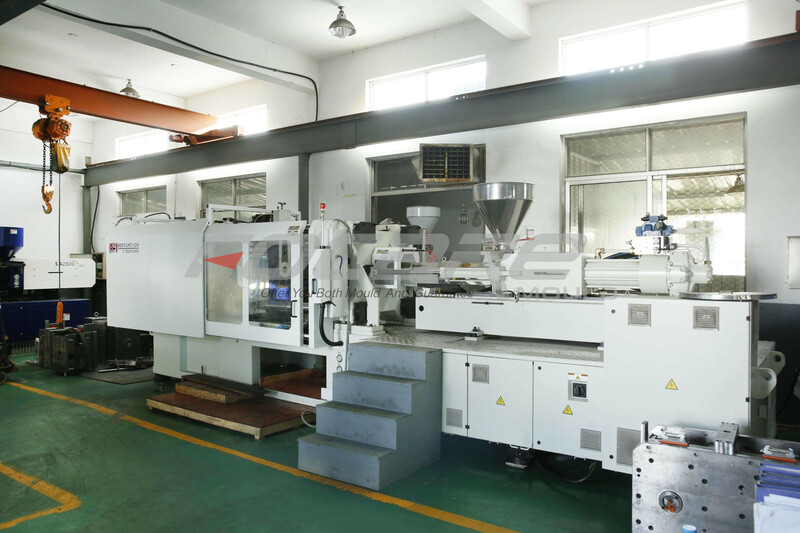 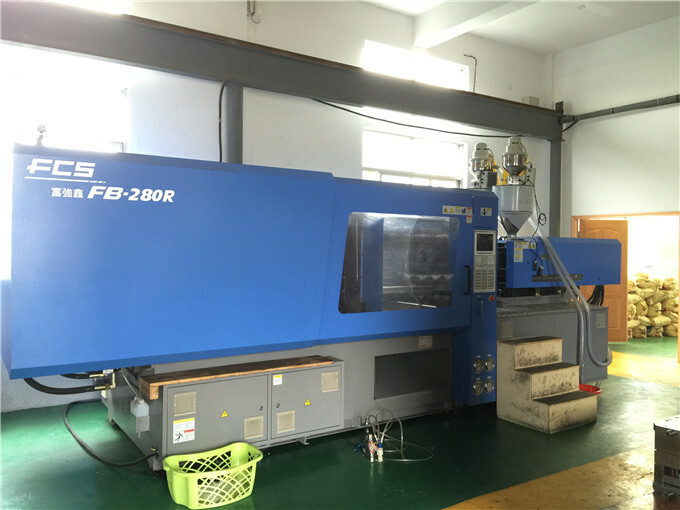 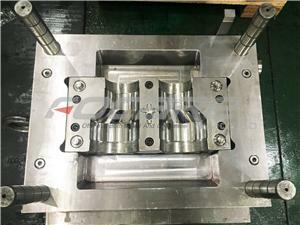 Please feel free to contact with us if you are looking for a good pipe fitting mold maker in China. 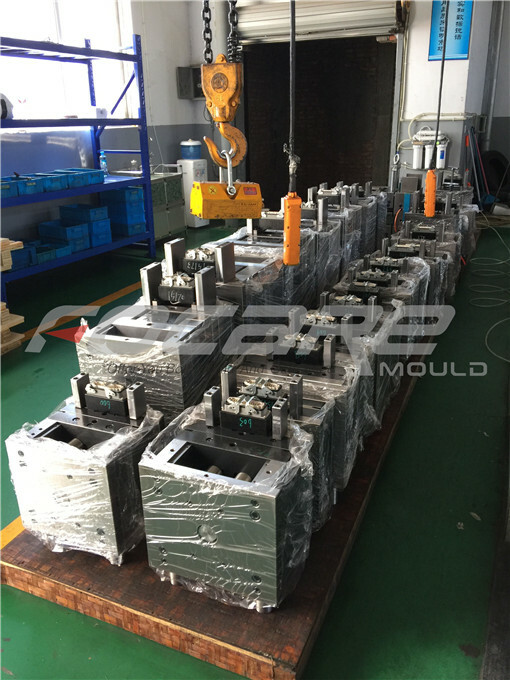 We're happy to share our experience with you.